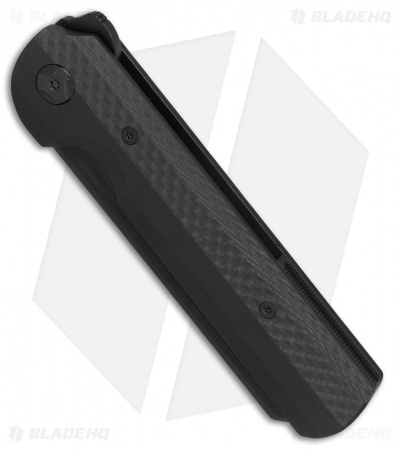 This "Darcform" limited edition Slimfoot sports an all-black look with a black finished blade, handle, and hardware. 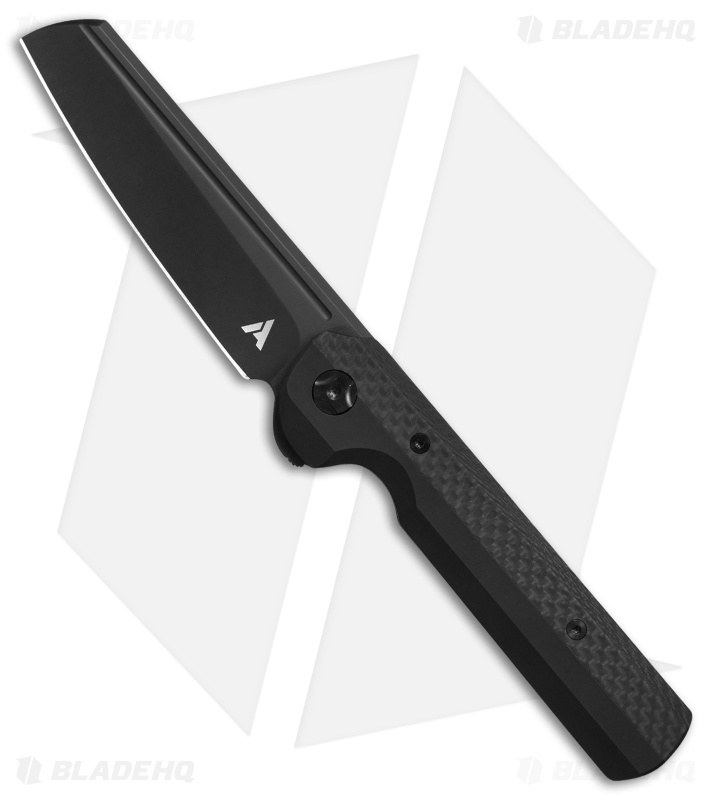 The Arcform Slimfoot is a fine-tuned flipper designed by Geoff Blauvelt with a clean, unified aesthetic and top-tier functionality. 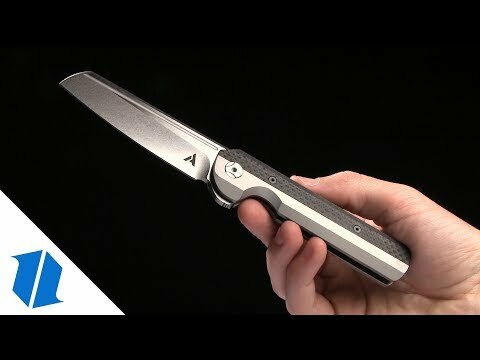 Its blade is made from premium CPM-S35VN stainless steel with a unique and practical profile geared for everyday utility. The Slimfoot's lightweight titanium frame lock handle offers a sleek and durable build for comfort in hand, and in the pocket. 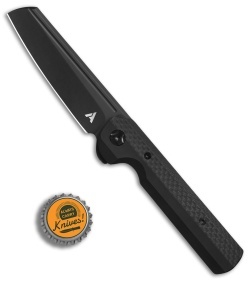 A carbon fiber handle accent, understated jimping along the backspacer and flipper tab, and a slender tip-up pocket clip complete this impressive debut from Arcform Knives. Ceramic ball bearing pivot for ultra-smooth, flipper-activated action. 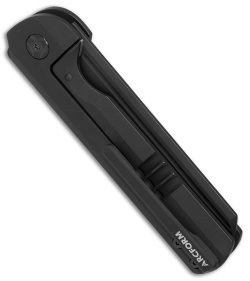 Precision machined titanium handle provides a light, durable frame. CPM-S35VN stainless steel offers long-term edge retention and a heightened resistance to corrosion and wear.